A unique knob and groove tread design offers exceptional and precise handling through intermediate conditions. 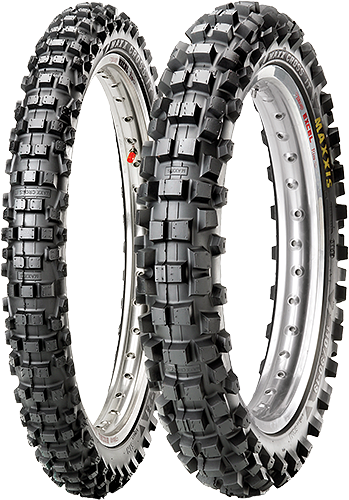 The combination of M7304 front with the M7305 rear offers uncompromised straight line and cornering balance. SELECTED SIZES are E-marked, street legal.